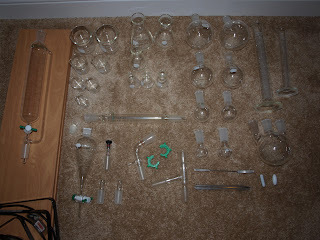 I just got in a sizable order of some fancy new glassware! 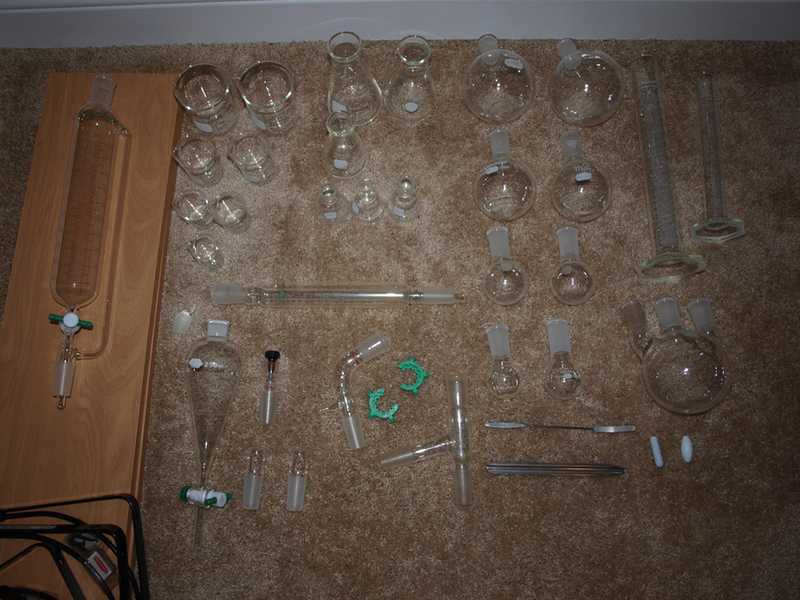 I got a number of specialized pieces that will allow me to do many new and more advanced experiments, and I'm very excited to try them out! This old post serves as the Video Companion to my Potassium Iodide video, linked at the bottom to make sure you read the post first! This is another rather long post, but I feel it is warranted because of the importance of the content. Because of the recent earthquake and tsunami tragedy in Japan, there's been a lot of interest recently in an otherwise ordinary chemical compound called potassium iodide. I'll get to that in a minute, but first a brief summary of the situation.